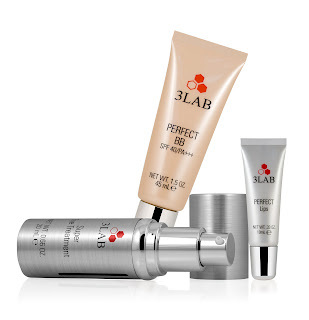 3LAB's Guide to Luxury Living: 3LAB #PerfectSkin Twitter Party! Are you ready for a new type of party... a 3LAB Twitter Party! Here's your chance to chat live with 3LAB (@3LABSkincare), RozMayPR (@RozMayPR), and some of your favorite beauty bloggers! Join us on Wednesday, November 9th @ 5PM PST / 8PM EST for a Twitter party! Ask us product questions and answer some of our questions, and learn about PERFECT BB SPF 40 You may even win a BB cream for yourself! Additionally, Jen from MyBeautyBunny.com (@MyBeautyBunny), Teri from Beautiful Makeup Search (@BeautyBlogger), and Bren from Beauty Pinata (@beautypinata) will be on hand chatting with you and tweeting out their favorite winter skincare tips! 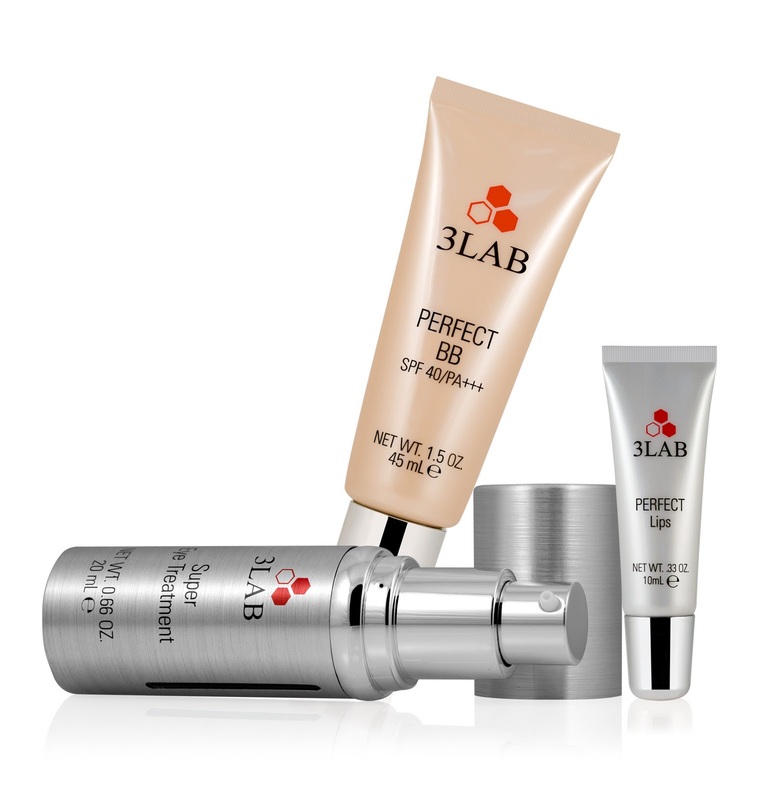 Don't forget to like our Facebook Page 3LAB skin care, follow us on Twitter @3LABSkincare, and visit www.3LAB.com for the latest 3LAB news, contests and product information!